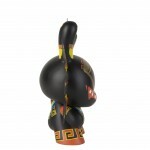 Kidrobot are very excited to announce the release of our newest 8-inch Dunny release. 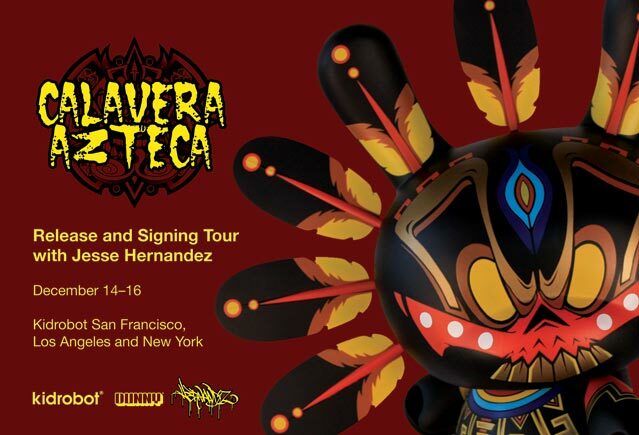 An indigenous character from the world of Jesse Hernandez, Calavera is as ancient as he is modern. 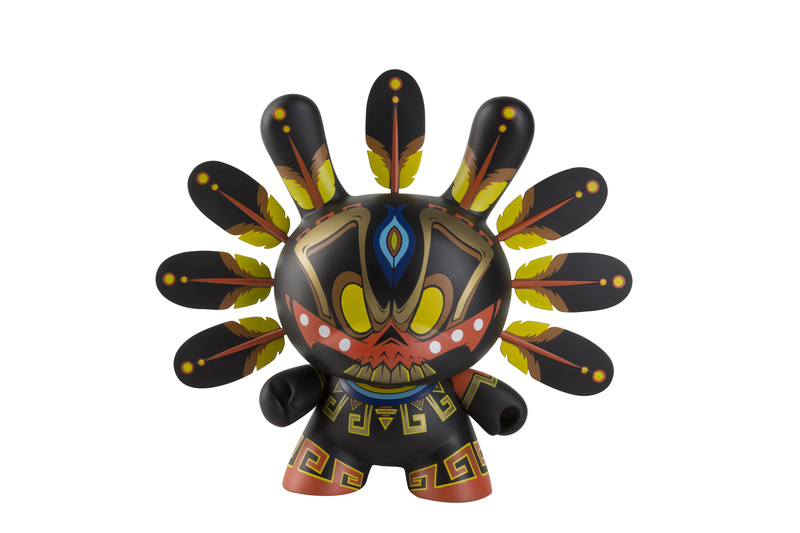 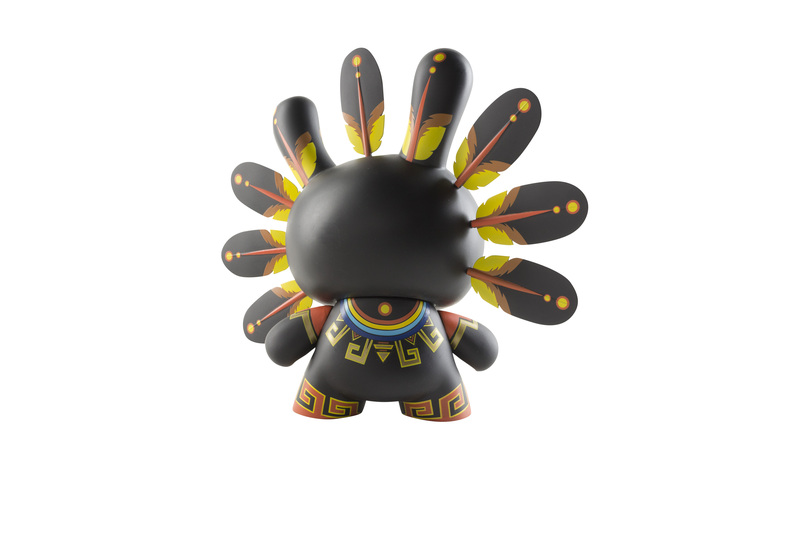 Standing 8 inches tall, with Aztec-inspired painted patterns around the feet and neck and a fiery feather headdress around its skull, this Dunny exists between the worlds of the living and the dead. 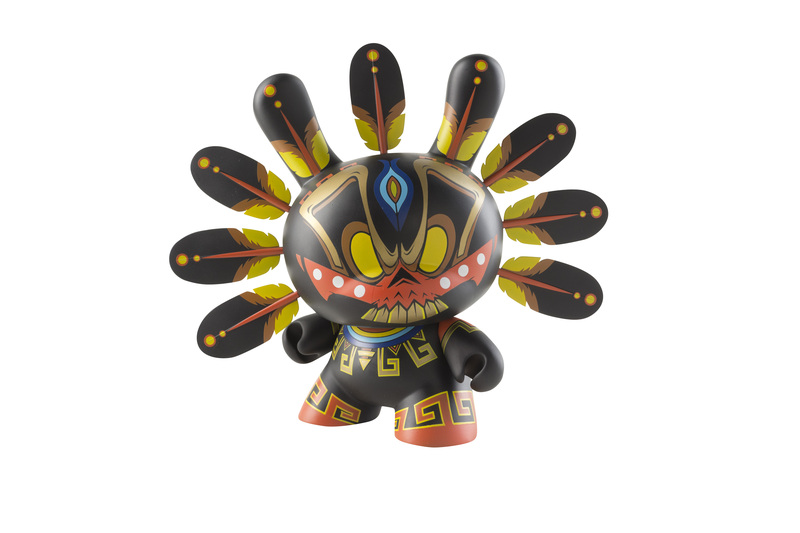 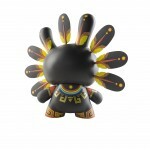 Limited to only 1000 pieces worldwide and $75.00 (£60 UK; 69.60€ Europe, Calavera emerges December 15 at Kidrobot stores, kidrobot.com and select retailers.